The latest development in the fray comes courtesy of BMW Motorrad which has, instead of converting an existing car into a self-driving one, shown a self-driving motorcycle. In the event that you have as of late ended up feeling less excited about the eventual fate of self-governing vehicles, in spite of the way that the tried circle continues developing (Apple alone expanded its armada by 27% in most recent four months), here's something that may restore your advantage. 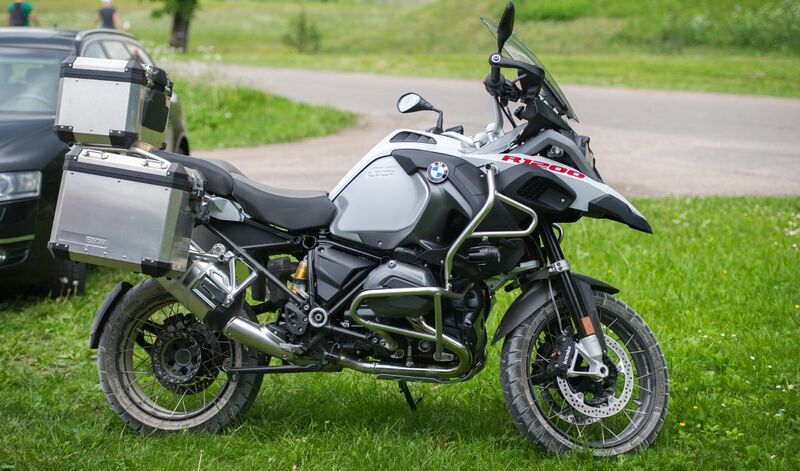 The bike in question is BMW’s own R1200GS, which has been re-purposed for self-driving after two years of research. The bike can do exactly what you’d expect it to, including starting its engine, accelerating up to a speed and then braking on its own. The objective is to enhance the safety of motorcycle riders and increment their odds of maintaining a strategic distance from a accident , as opposed to getting the innovation its present shape to the finished result. In the midst of crisis, the bicycle can possibly "educate, caution or mediate specifically". That can be a potential lifeline for riders who are on a psychological autopilot mode. Furthermore, on the off chance that you thought self-driving autos looked sort of wonky, the R1200GS takes odd to an all new level. It very well may be somewhat foiling at first to see a bicycle approach its own particular business without a rider. In a sense, motorcyclists need self-driving solutions more so than car owners, given they are 28 times likelier to be involved in a fatal accident. Here’s to hoping BMW and other, less premium brands can bring the technology in some form to a motorcycle soon.